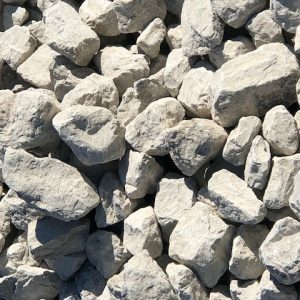 3/4 Clean is crushed limestone. 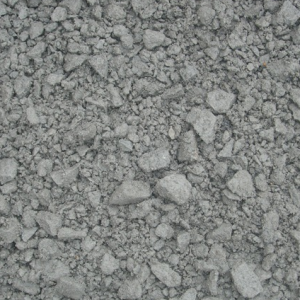 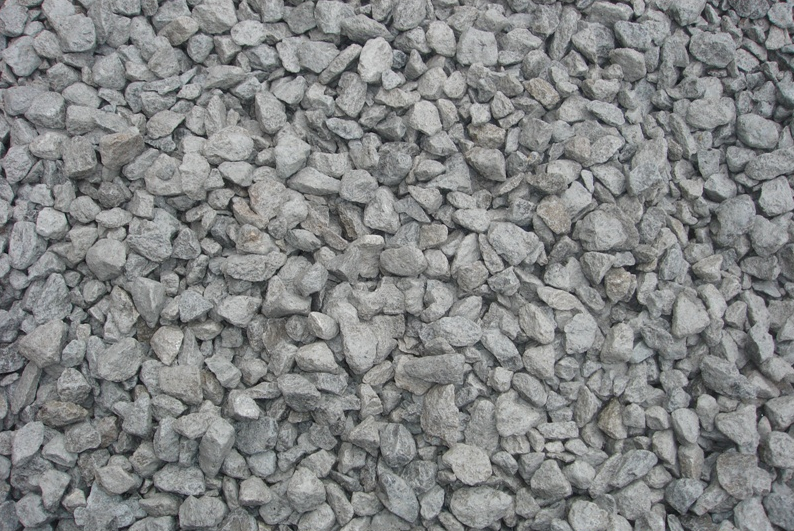 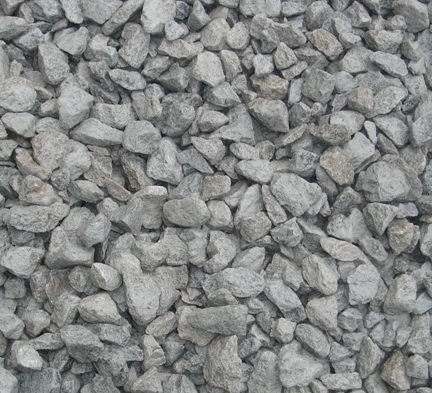 It is used as a base gravel under poured concrete and for French drains. 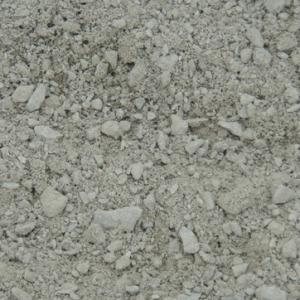 3/4 clean is used for driveways and paths.